If you’re the kind of person who enjoys spending lots of time in the mountains in late autumn, you’ll know that the weather doesn’t always play along and can change from one moment to the next. Cold winds, looming clouds and fast-changing temperatures go hand in hand with shorter days and earlier sunsets. In order to prepare for autumn and the coming winter season, we’ve put Black Yak’s new outdoor collection through rigorous testing and, in the process, have gotten to know the premium South Korean brand a little better. 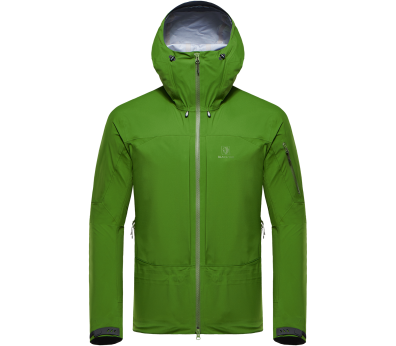 How did the new 2018 outdoor jackets fare during the test? How long do the hard shell jackets remain waterproof? 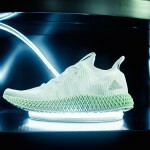 How does the material perform? How warm is Black Yak’s outdoor clothing? 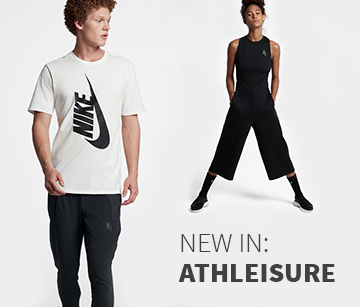 What’s breathability like in these outdoor clothes, and do you end up sweating in them? How do you wash Black Yak outdoor jackets? We’ll be answering all of these questions in the test report of the Black Yak Hariana 3-layer Gore Tex jacket and the Burlina and Nelore functional jackets. First, though, we’ll talk you through our route. 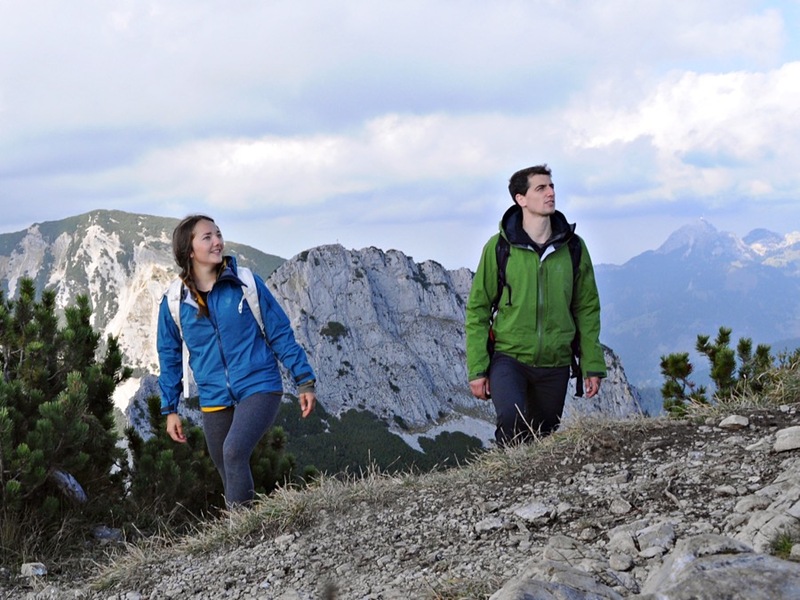 For this moderate-level hike, set off from the Sillberghaus lodge car park, near Bayrischzell, and set off towards Sillberghaus itself. 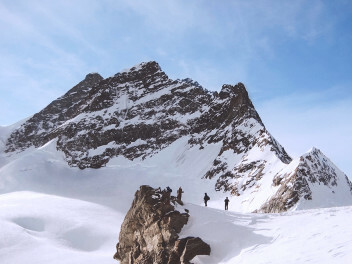 If you do the whole round trip, you’ll climb over 1,000 metres to reach the 1,811-metre high Auerspitz summit. Once you’ve reached the top, you’ll be able to see Soinsee lake, at an elevation of 1,458 metres. Head towards it for a well-earned rest or, if you still have energy, to walk around the lake. 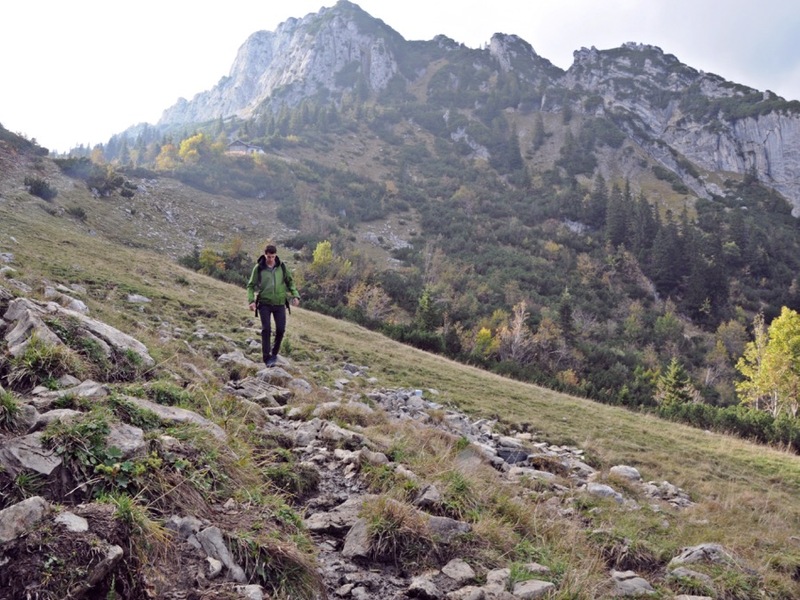 From there, cross the Soin mountain pastures, pass the Sillberghaus once more and walk back to the car park. 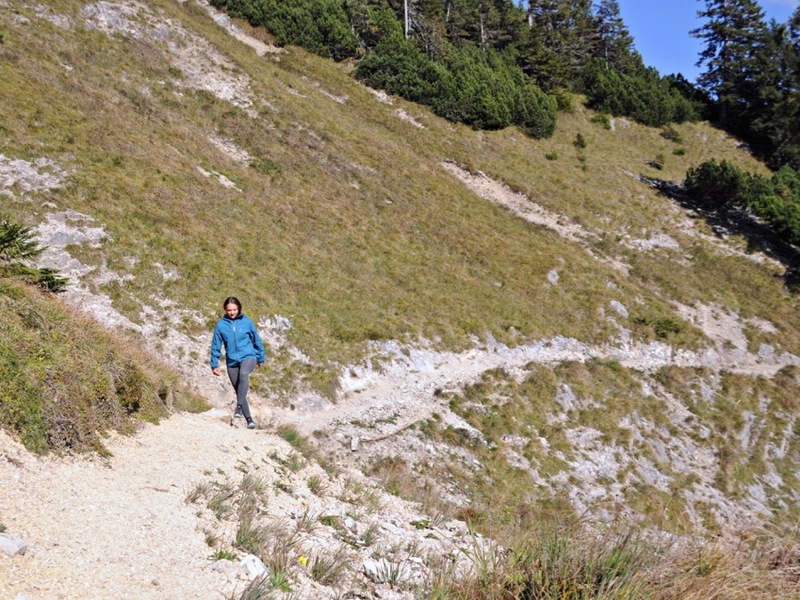 The whole hike takes around 5 hours, and you should count on around 2:45 h for the climb and 2:15 for the descent. 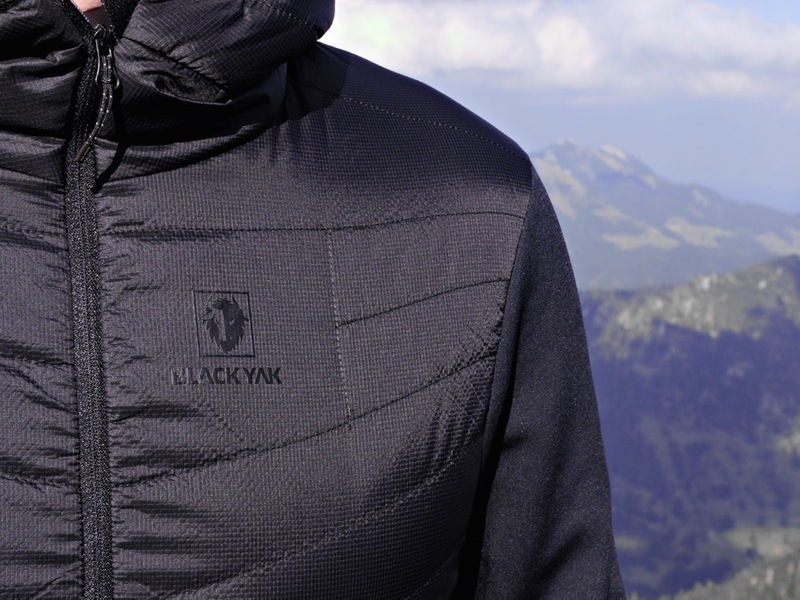 During our hike up the Auerspitz in October 2018, we had the chance to put the new Black Yak clothes through their paces and get a better idea of how they work. At the start of the climb, we enjoyed a mild temperature just over 10C, but as we came closer to the Sillberghaus lodge, the air got a little cooler. It was on the shadier sections of the route that we began to feel the cold autumn weather. That was when we first put the functional jackets to use. On the way up to the summit, the (fleece) jackets kept up nice and warm, enabling a comfortable climb. Having reached the peak, we added the Black Yak Hariana jacket to our outfits to make sure the wind didn’t cool us down too much. From that point on, we didn’t take the jackets off again. 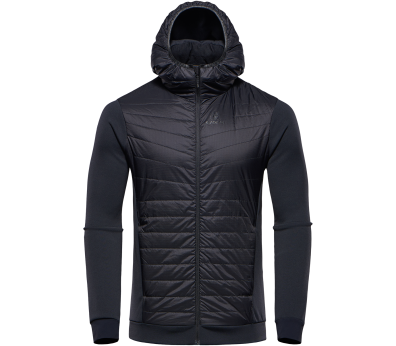 The 3-layer Gore Tex jacket by Black Yak is, according to the manufacturer, the new ultimate midshell. During our hike, we didn’t have the opportunity to test the waterproof properties of the Rain Resistance 3-layer coating, but we certainly put the Gore Windstopper material through its paces. Up on the summit, where there’s no cover from trees, we were at the mercy of a cool, powerful wind. We put on the Black Yak Hariana jacket over our functional jackets and pulled up the hood - after that, the only reason we knew it was windy was because of the rocking trees. The Gore Windstopper protected us from the increasingly cold temperatures so we could enjoy the views from the summit and a relaxed descent down to the lake. The fit is slightly longer than usual, so wearing a fleece or another functional jacket beneath the Black Yak Hariana jacket was no problem at all. The robust outer material also means that you can wear a heavy rucksack without risking any damage to the Gore-Tex jacket. The hood is also quite large, enough to be able to fit a helmet underneath it. The large chest pockets have been strategically placed so that you can still use them when you’re wearing a rucksack without having to shift the straps out of the way. There are zips under the arms that serve to improve ventilation. 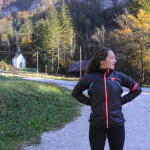 I had the chance to try out the Black Yak Hariana jacket a second time during my multi-day trip in November 2018. Apart from testing its windproofing, I also got the opportunity to test its waterproofing (unfortunately). During the hike, we were surprised by a sudden rain shower that lasted several hours. I was wearing my Yak Seal award-winning jacket and had my hood up - it kept me warm and dry all day long until I reached my mountain lodge. 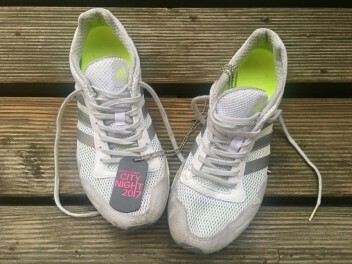 * Actual price in the shop may differ. 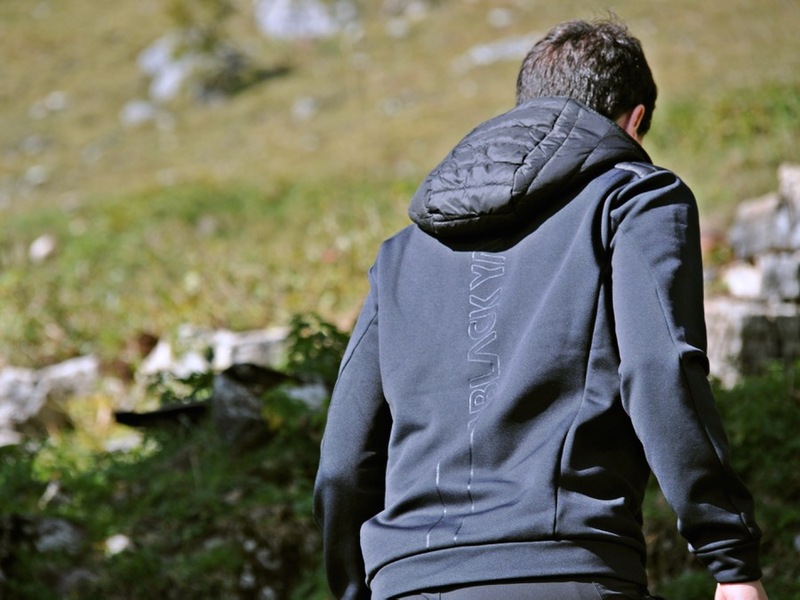 Black Yak’s Burlina hoodie is made of CORDURA® Fleece and CORDURA® Lightweight Ripstop material. 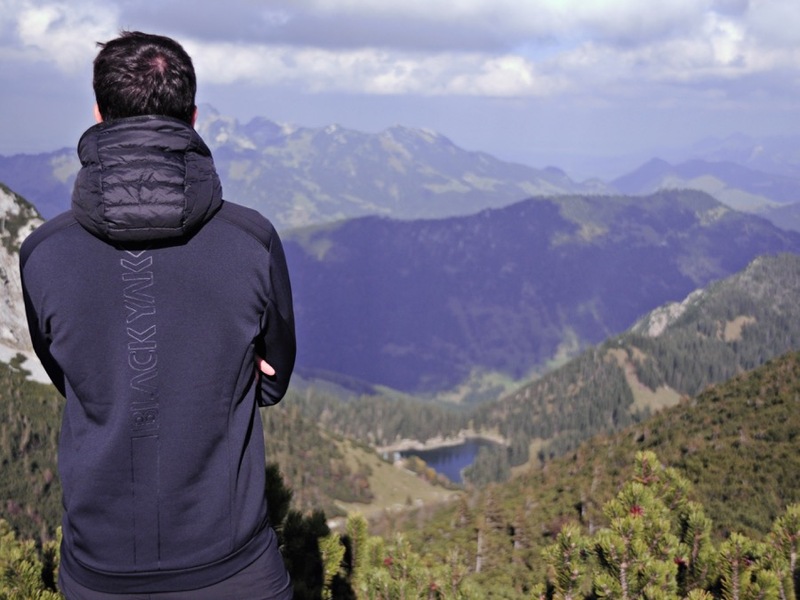 The breathable fabric allows superb freedom of movement, which means that you can use your Black Yak hoodie for hiking, climbing or any other kind of outdoor trip. The G-Loft insulation on the front protects the sensitive chest area and stops you getting cold. The hoodie is pretty much a hybrid between a fleece jacket and an insulation jacket. We tested the Black Yak Burlina during sweaty activities and it performed beautifully. The fleece on the back and sleeves keeps the body warm but allows your skin to breathe. The breathability was most noticeable on the back, which stayed dry despite wearing a heavy rucksack throughout the trips. The Black Yak fleece jacket also came in handy during the multi-day trip - keeping me warm and comfortable on the challenging hike. Similar to the hoodie, the Black Yak Nelore functional jacket is made of CORDURA® Lightweight Ripstop and CORDURA® Fleece, so it also counts as a hybrid jacket. This garment has down lining, so it was warmer than the hoodie during the test. The jacket kept me nice and warm even in the coldest and windiest sections of the trip. When not needed, it was quick and easy to store the functional jacket in my rucksack. Weighing in at just 383 grams, it barely affects the weight of your bag. 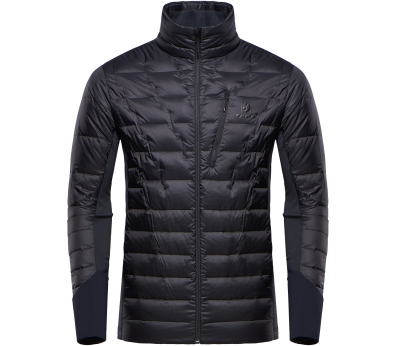 Apart from that, this jacket is perfect for wearing underneath a hard shell jacket, making it the perfect addition to your mountain sports outfit. * Actual prices in the shop may differ. After several trips and extensive testing, we’ve gotten to know these Black Yak jackets really well and we’re very impressed. 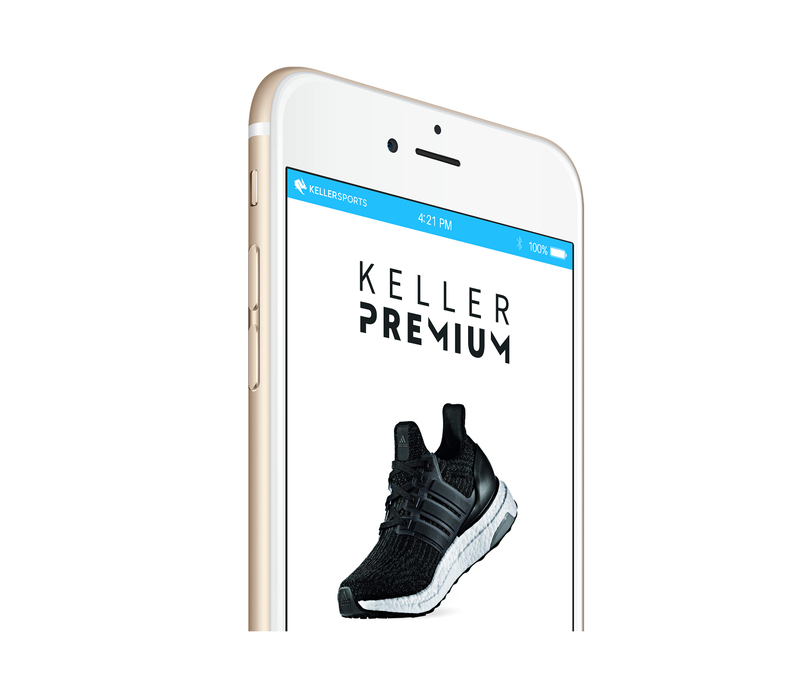 Both models keep you warm in cool temperatures but continue to provide excellent moisture management. 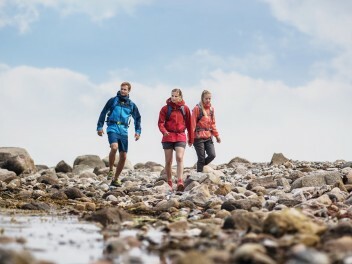 Whether you’re climbing, hiking or doing any other kind of outdoor activity, these jackets will not let you down - on the contrary, they provide superb freedom of movement. The Black Yak Hariana left us with a very positive impression too. Thanks to its Gore Windstopper material, it keeps the body warm even in strong winds and will stop you getting cold. The >20,000 water column guarantees to keep you dry in heavy rain showers. During the test, our favourite feature was the pockets, which are easy to access and can fit all sorts inside. When worn together, these Black Yak jackets are a wonderful addition to your outdoor adventure wardrobe and they’ll enable you to make the most of the autumn and winter seasons.